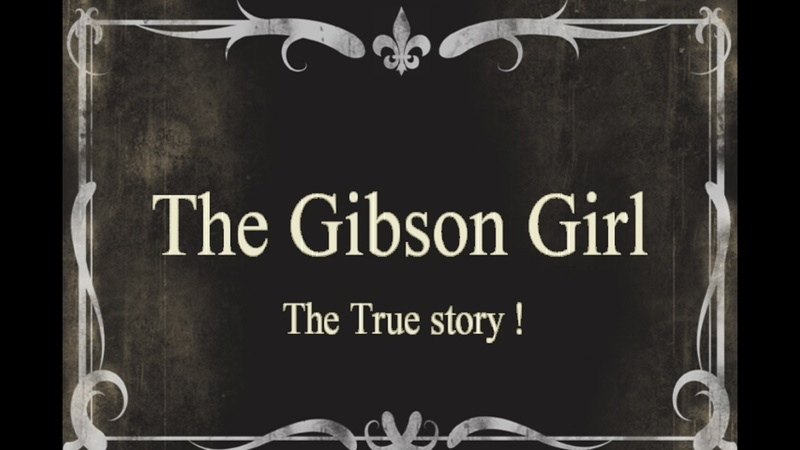 The original IT Girl from the Edwardian era – The Gibson Girl – captured here in a rare film from the 1900s. 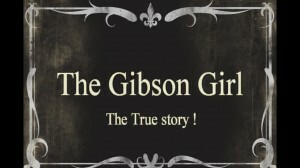 Source Archive.org.The original footage comes from a title called The Gibson Goddess. We added our own storyline. 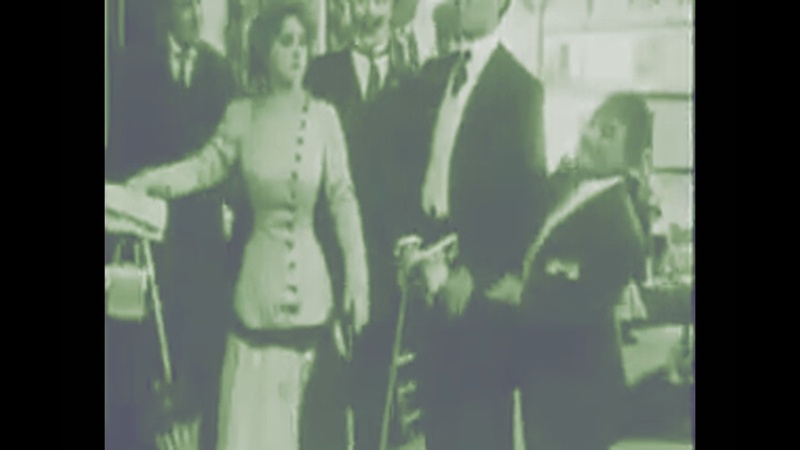 The male stalking is kept from being too creepy by the sheer buffoonery of the men.